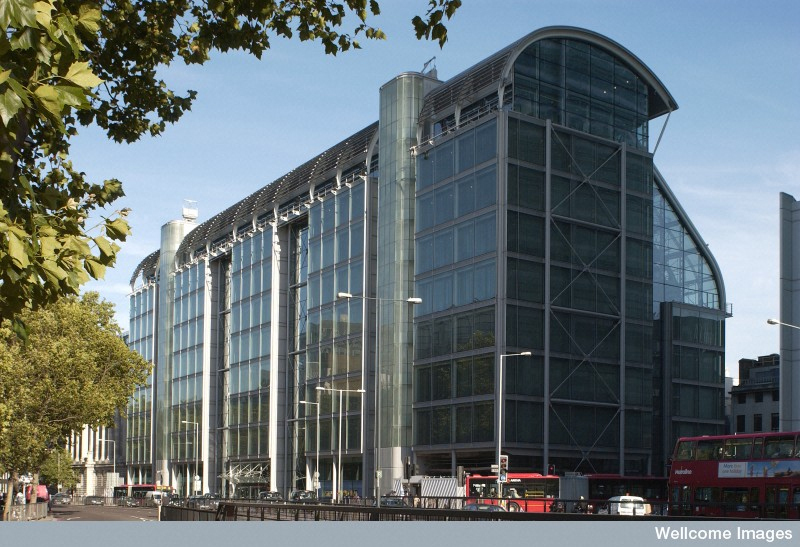 Registration is now open for the exciting two day digital preservation conference ‘Investing in Opportunity: Policy Practice and Planning for a Sustainable Digital Future' which will take place at the Wellcome Trust in London on 17th – 18th November 2014. Funded by the European Commission, ‘Investing in Opportunity' is a free conference but places are limited so booking is essential to avoid disappointment. Register now. Keep an eye on the DPC and 4C Project website for conference themes and speaker announcements. For the latest ‘Investing in Opportunity' Conference news follow @4c_project on Twitter or search #IIO2014.